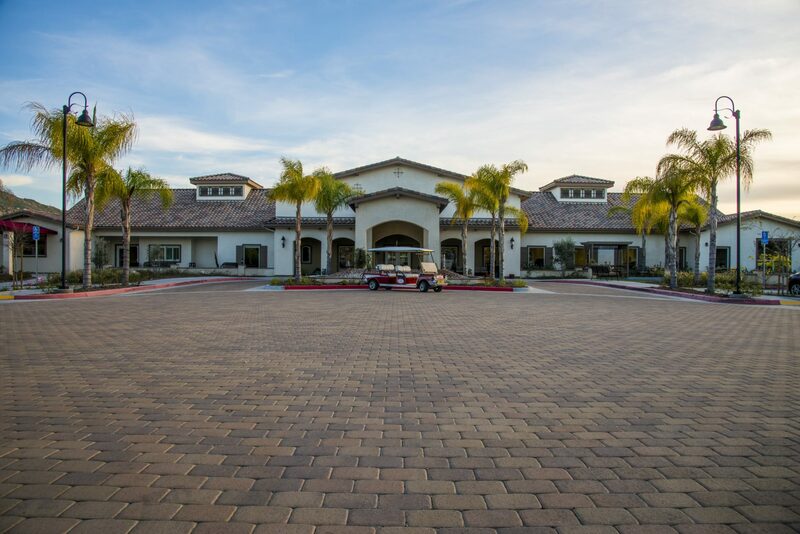 Continental East Development, Inc. (CED), headquartered in Murrieta, California is a well-capitalized full-service real estate operating company. CED acquires, develops and manages retail, office, medical building properties and is actively developing new multi-family and senior care communities. To date, all CED real estate acquisitions have been debt-free. CED is seeking real estate investment opportunities for new medical clinics, medical office buildings and/or senior care developments.